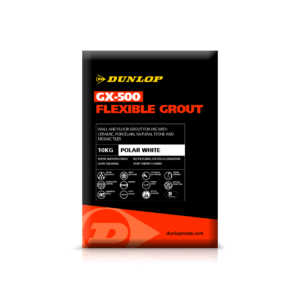 While some believe that tile grout is not essential to tiling, we at Dunlop believe it is a vital component. Grouting helps fill the space left between tiles and prevents anything getting in the middle of those gaps, such as dirt. 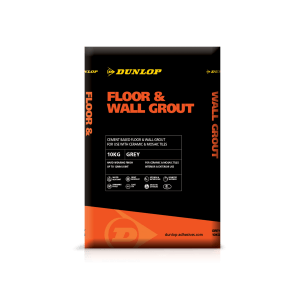 Dunlop’s range of tile grout products are designed to work with any tiling job, be it a ceramic or mosaic tile, to a floor or wall area, as well as interior or exterior. 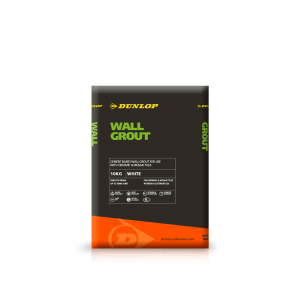 With the Dunlop name behind each of our grouting products, you can be sure of a high-quality finish. 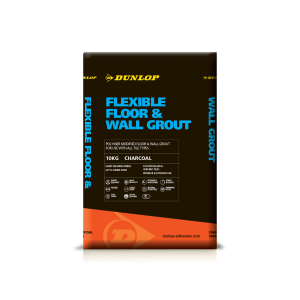 Take a look at our range of tile grouts below based on the type of tiling job at hand – and if you need any assistance, our expert team is on hand.